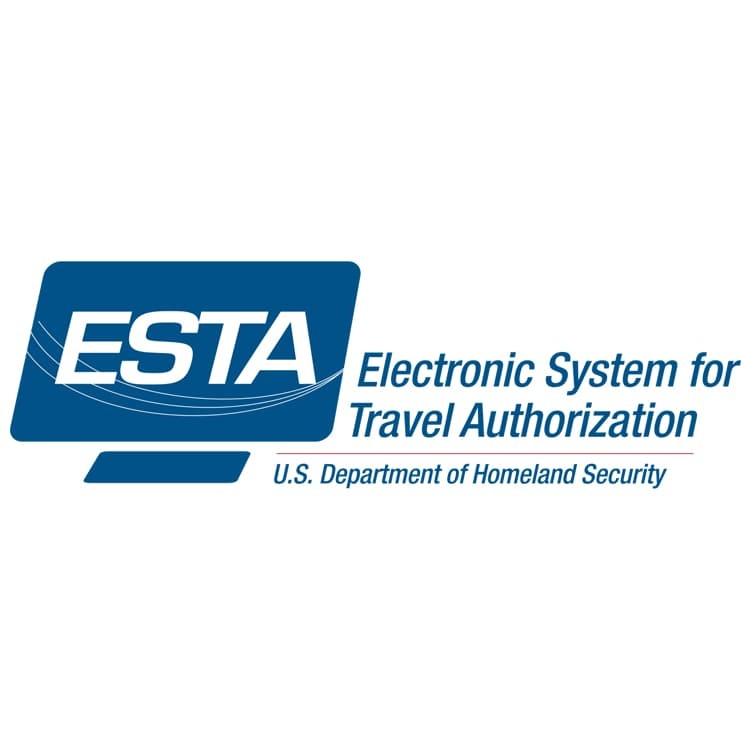 SUMMARY: In 2016, DHS reduced Greece’s Electronic System for Travel Authorization (ESTA) travel authorization validity period for travel by nationals of Greece under the Visa Waiver Program (VWP) from two years to one year. The reduction was based on a 2015 VWP assessment of Greece, which had identified a number of shortcomings in satisfying VWP requirements. In November 2018, DHS re-evaluated Greece’s progress to meet the requirements and determined that Greece has satisfied the requirements for normalizing Greece’s ESTA validity period to two years. This document announces that DHS therefore is increasing Greece’s ESTA validity period to two years. DATES: This announcement is effective on April 8, 2019. Source: AILA Doc. No. 19040832.